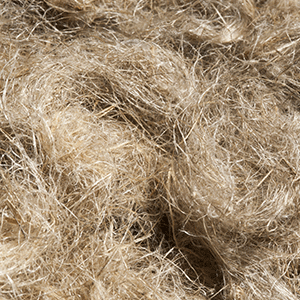 During scutching, the recovered fibres are separated by length into long and short fibres (also known as tow). Scutched flax is made of the long fibres, also called long strand or tow. 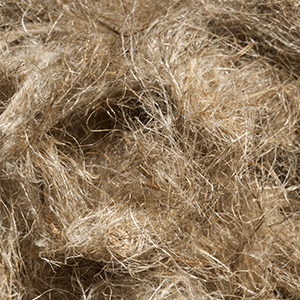 These are the noble parts of the product separated from the straw and are the fibres from which the farmer will expect the best quality, the best valuations and the best return valuation. Nm 15, Nm20, Nm24, Nm26, Nm 28, Nm32, Nm 36, Nm39, Nm42 to spin. 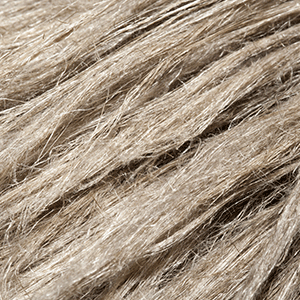 Produced as the result of the scutching process, raw flax tow is often processed by tow scutchers to improve its cleanliness and the quality of the existing tows. The shives rates vary between 2 and 20%, depending on the use. The E0 was developed for the non-woven industry to produce webs (alone or mixed with other natural or synthetic fibers). F0 has been developed for the non-woven industry to produce webs (alone or mixed with other natural or synthetic fibers). It has been specially developed for our customers who need a cleaner product as “E0” (less Shives). DI 15 has been developed for the non-woven industry to produce webs and for composite (alone or mixed with other natural or synthetic fibers). Spinning, mixed spinning with other tows, used for refining afterwards, automotive industry, non-woven. 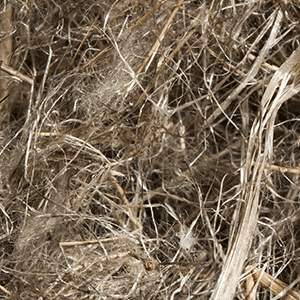 The strength and fineness of the flax fibre is perfect for the manufacturing of technical paper of the highest standard. 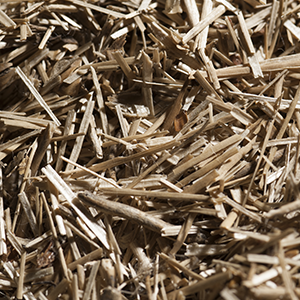 The short flax fibres are used to produce the pulp for banknotes, cigarette paper and printing paper. Papermaking tow with 25%, 15% or 1% scutched flax. By bales of 120 to 160 Kgs. New types of linseed have been developed and produced to improve yield and adapt to the specificities of agriculture. The grain is now harvested directly in the fields for seeds and food products. Eating linseed daily helps to reduce heart-related diseases, protect against some types of cancer and helps keep diabetes in check. 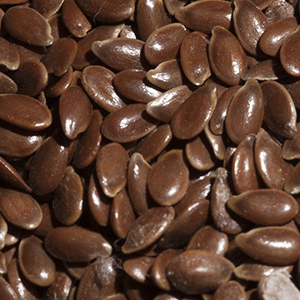 To make the most of its properties, consumption of the crushed form of linseed is recommended. Seeds are delivered in bales, in large bags. For food products, the packaging is made in small or medium sized bags. Flax shives are sourced mainly from the central part of the flax plant and represents 50% of its weight. 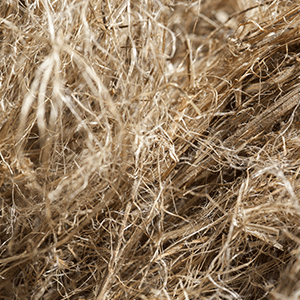 During scutching, flax shives are pulled into tiny straws as small as few millimeters to a few centimeters long. 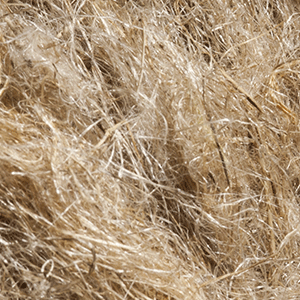 Flax shives are plant-based and provide a clean, healthy and dustless environment. Supplied in 20kg bales, our flax shives are easy to store and transport. In addition, thanks to its quality, our flax shives are highly absorbent, devoid of dust, easy to maintain and is an environmentally friendly solution.